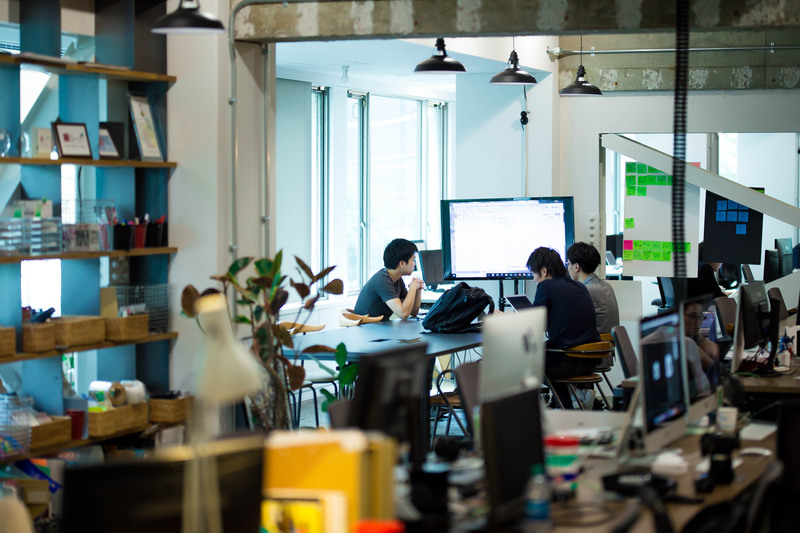 The global co-working boom has reached critical mass in Japan, now home to more than 400 spaces that facilitate the trend. WeWork, the world’s largest co-working space firm with more than 200 locations worldwide and a company valuation of $20 billion, plans to open up to 12 locations in Tokyo by the end of 2018. 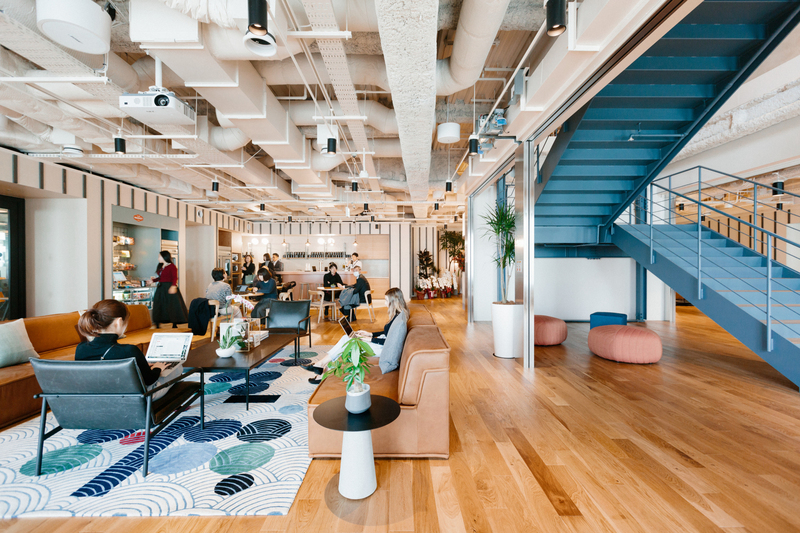 Major Japanese real estate companies such as Tokyu and Mitsui Fudosan have also established their own co-working facilities, and other firms across Japan are quickly following suit. Co-working spaces provide a shared office space where individual workers can work independently while also enjoying the support of an office community. 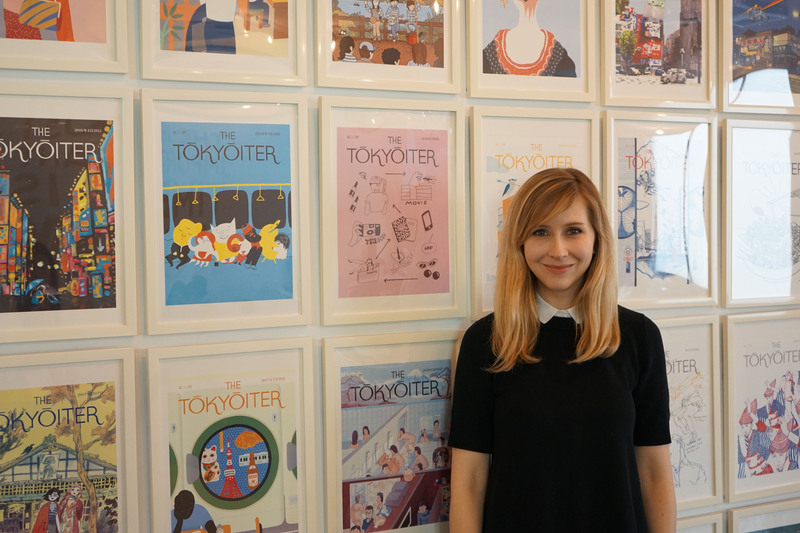 The idea of sharing office space is not new to Japan. One thing to know about such spaces is that there are both similarities to and differences from shared offices, which have gained popularity in Japan since the early 2000s. With the high cost of securing dedicated office space in major metropolitan areas, shared offices have become increasingly popular over the past decade. Global shared office entities such as Regus and Servcorp have a large presence in Japan, and there are also similar facilities run by domestic firms. Shared offices generally consist of private offices for up to 10 employees with a joint reception area and conference rooms that can be rented by the hour. In contrast, co-working spaces tend to have fewer private offices, instead focusing on large central spaces with islands or rows of desks. As a result, co-working spaces usually operate on a membership model that allows for a “free-address” plan in which there is no designated desk space. Therefore, co-working spaces tend to be less expensive than a shared office, while allowing individual workers freedom to use different areas within the space. One perk of co-working spaces is that most of them operate several locations that members can freely access. International brands such as WeWork have opened locations around the world that its members can visit and use. Co-working spaces appeal greatly to “nomad” workers who otherwise might have to hop between coffee shops. Co-working spaces also offer inherent networking opportunities. Because of the focus on building a supportive community, co-working spaces hold events and encourage interactions between members. 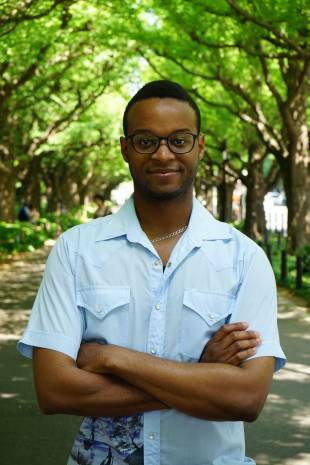 The term “co-working” was coined by programmer Brad Neuberg in 2005. Neuberg opened the San Francisco Co-working Space, which he established to create a community in which people could work in an open, collaborative atmosphere. The concept has taken hold. The 2018 Global Co-working Survey estimates that 1.7 million people will be working in around 19,000 co-working spaces worldwide by the end of this year. 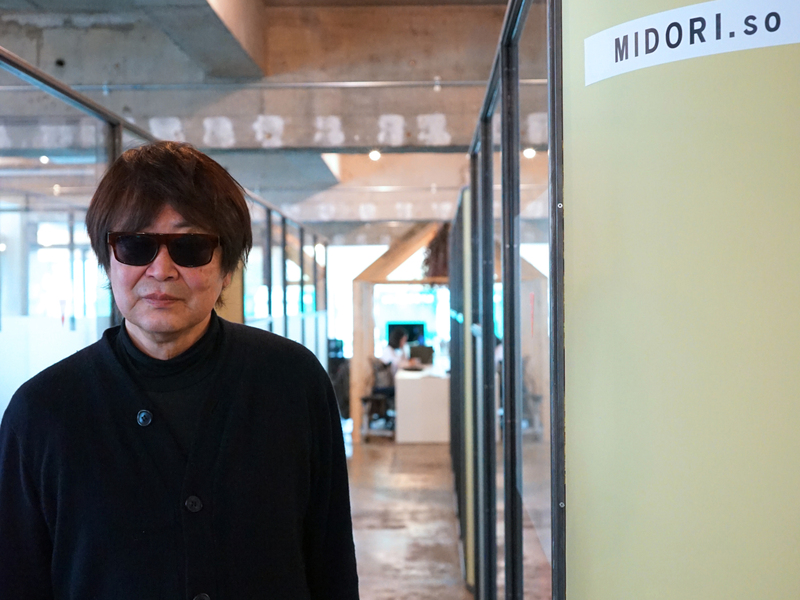 Teruo Kurosaki, founder of Midori.so, started one of Japan’s first co-working spaces. A world-renowned designer and founder of the Idee interior brand, Kurosaki created the first Midori.so in Tokyo’s Nakameguro district in a rundown ivy-covered former apartment building. One of the growth drivers behind the success of co-working spaces is its cost: joining one is less expensive than leasing traditional office space. The average monthly cost for renting a small dedicated office space in one of Tokyo’s five central wards is ¥4,500 per square meter. On top of that, the required initial deposit for renting office space can include up to 12 months’ rent on top of key money, a real estate agent’s fees and other related expenses. In contrast, co-working spaces often have few initial fees (or even none at all), can be contracted or cancelled quickly, and generally have all of the standard office furniture and equipment ready to use. Signing up for a co-working space is more like taking out a gym membership than making a pivotal business decision. Another convenient feature of co-working spaces with multiple locations is the ability to access different spaces across multiple areas, cities or even countries. When it comes to global mobility, WeWork is the forerunner with 230 locations in 21 countries. 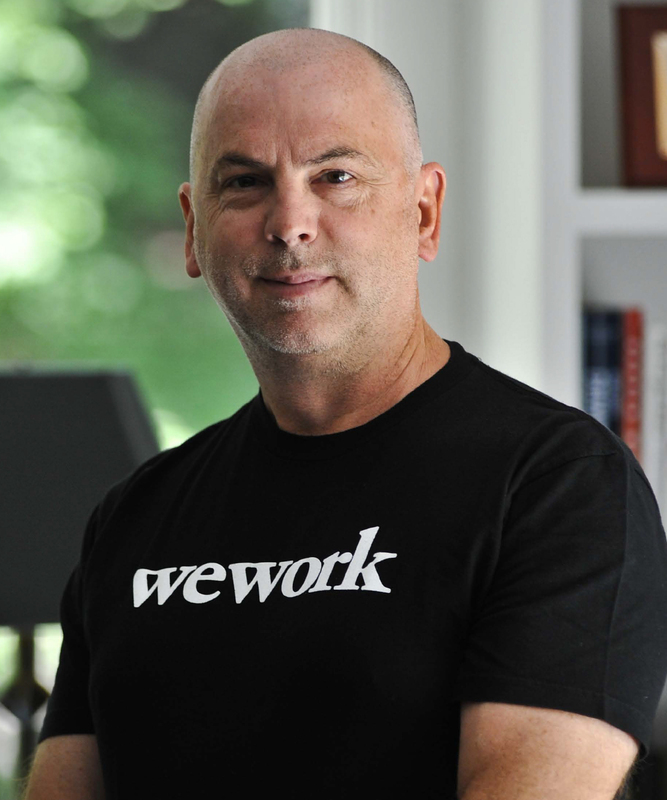 WeWork’s Japan CEO Chris Hill, a WeWork veteran who has also served as global COO, is very optimistic about the future of co-working in Japan. “Japan is in the midst of a shift toward more flexible and innovative working styles and we are excited to be playing a role in accelerating that change both in Tokyo and beyond, to cities such as Osaka and Fukuoka,” Hill says. “We are seeing huge demand for what we offer in Japan and are on course to open six locations in six months since our first opening in February at Ark Hills South — a space that is already at full capacity,” Hill says. However, co-working isn’t for everyone. The majority of co-working spaces thrive around an open office floor plan with no doors or large partitions between individual work spaces. Co-working spaces might not the best option for people or professions that demand a high level of privacy. Another issue is the threat of overcrowding. Members with “free-address” or “hot-seat” access could be out of luck when there isn’t an empty seat. Do open office floor plans increase or diminish productivity and worker well-being? This lies at the center of an ongoing debate between traditional office and co-working advocates. There is also the question whether productivity depends entirely on the nature and preferences of individual workers. On the legal side, experts are quick to point out that co-working space membership is different from a real estate rental contract. Therefore, co-working space members are not afforded the same rights as lessees, and can potentially be evicted more easily at the lessor’s discretion with or without cause. Another question is whether co-working spaces meet the legal requirement of having an office for licensing and immigration purposes. For instance, recruiting firms must have a private office space with a lockable door in order to obtain the required business license in Japan. To cater to the needs of such clientele, some co-working spaces have private office areas within their facilities that can be rented for an additional cost. 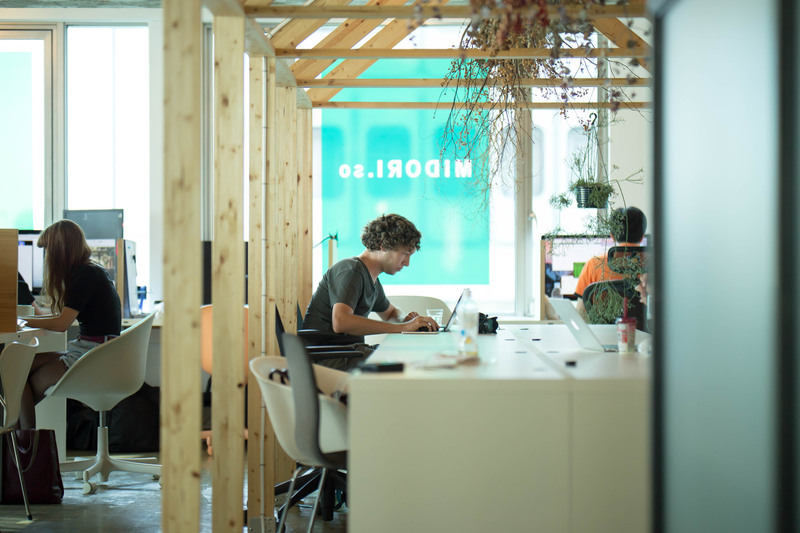 Coworking spaces are not just for freelancers, startups and small teams. Large firms are increasingly moving employees into co-working spaces. 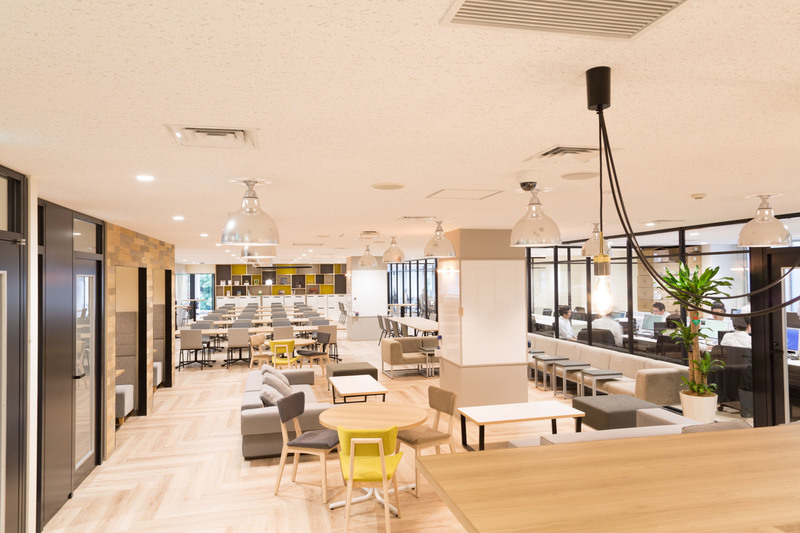 WeWork Japan’s corporate members include such clients as Lixil, JTB and Burger King, the latter of which moved its entire 25-person Japan corporate headquarters into WeWork’s Roppongi facility. 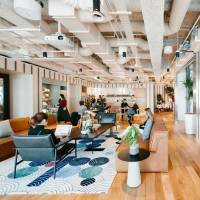 Co-working has become a viable option for large corporates now that standard workplace IT at large companies in Japan tends to include a company-issued notebook computer and smartphone, so employees can work wherever there is internet access. For rapidly growing companies, the spaces are an attractive choice for making room for new employees and teams who otherwise might have to wait months for a new office to open. Companies focused on innovation also sometimes choose to work inside of a co-working space in order to foster an innovative, free-thinking environment outside the traditional corporate framework. Arisa Ueno, country evangelist for Shopify, is a WeWork tenant who has worked in three separate co-working spaces in the past two years. 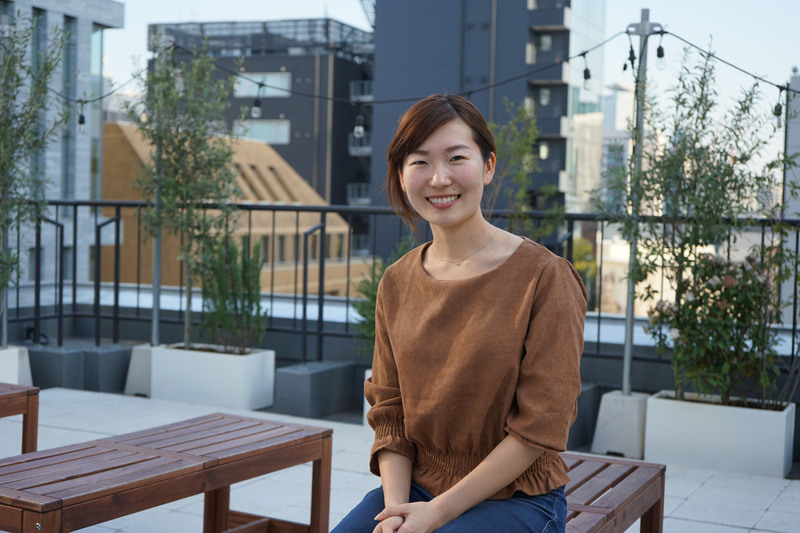 “I have noticed that each co-working space has its own vibe and culture,” Ueno says, adding that she appreciates working in a community in which she is able to meet a diverse range of people. A few domestic companies have begun aggressively adding co-working into their corporate culture. 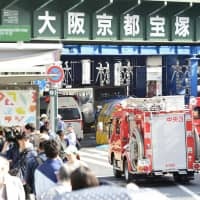 Tokyo-based internet services firm Gaiax made an unprecedented move for a Japanese company in 2016 when it implemented a 100 percent telework policy and decided there “weren’t enough strangers” in their corporate headquarters. In 2017, Gaiax created Nagatacho Grid, a hybrid office, co-working and event space. Natalia Davydova, branding director for Gaiax, says this wasn’t easy. “At the time, we had employees who were against the idea of having to share the same space as outsiders,” Davydova says. Davydova, an 18-year veteran of Gaiax who has been with the company since being hired out of university in St. Petersburg, Russia, led the internal effort to create Nagatacho Grid. As one of the core benefits of co-working is increased mobility, co-working spaces could get more people to work outside of Japan’s crowded urban centers. 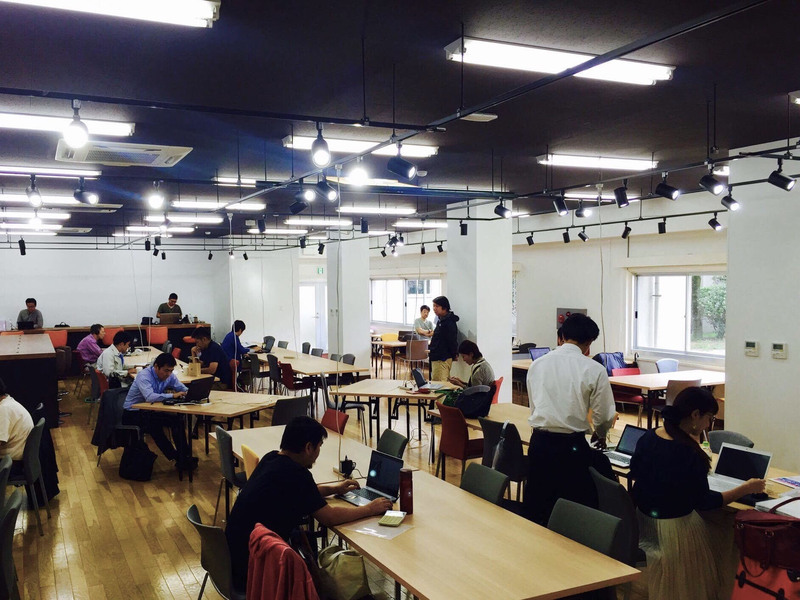 The city of Fukuoka recently invested in a new co-working space in an effort to achieve this. Located in the central Tenjin district of Fukuoka, Fukuoka Growth Next was established using a recently closed elementary school. Masashi Tomita, director of the city of Fukuoka’s Business Startup and University Collaboration Section, was one of the officials in charge of creating Fukuoka Growth Next. Tomita says that in nine months of operation, member companies had raised more than ¥2.6 billion from investors. Tomita says it took some work to get the local board of education to approve putting a bar in a former elementary school. 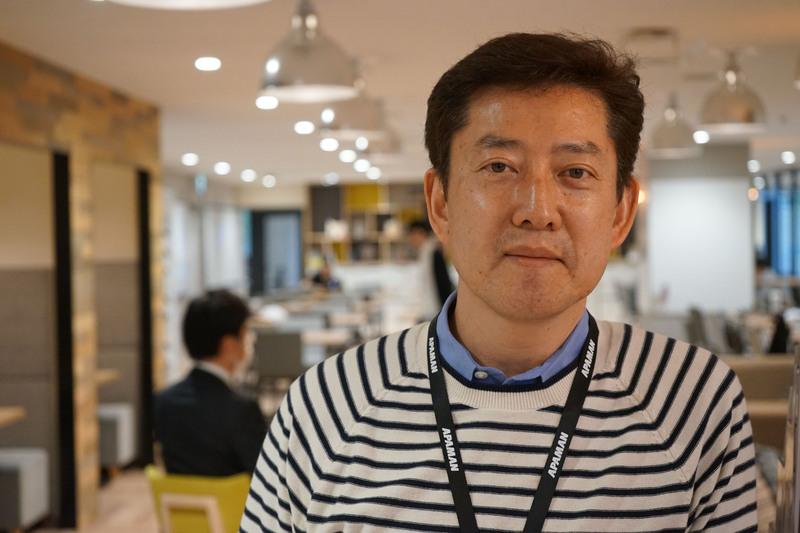 Yasunari Tanaka, CEO of Fabbit, manages operations of Fukuoka Growth Next’s co-working space. 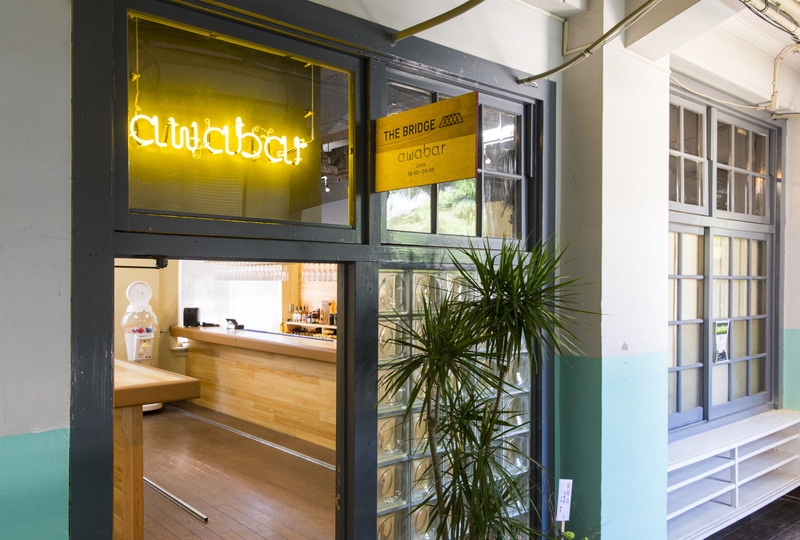 The operator of 15 co-working spaces across Japan, Tanaka’s Fabbit is part of real estate conglomerate Apaman Group, which runs the Apaman Shop residential real estate rental network that boasts more than 1,000 outlets nationwide. Stephane Fouche, founder of CSR and education consulting firm Archive, is a tenant of Fukuoka Growth Next’s co-working space. 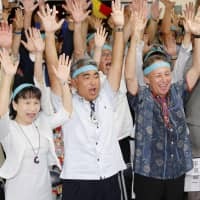 While having spent his entire career based in Tokyo, Fouche established Archive in Fukuoka, where he previously spent time as an exchange student at Kyushu University. When asked about the role that co-working spaces might play in regional revitalization, Fouche speaks with some optimism.